it’s already time for those of you graduating in 2013 to start thinking about your senior pictures. now, i know you’ve been thinking about being a senior for about, well, forever so you need to get this crossed off your list. 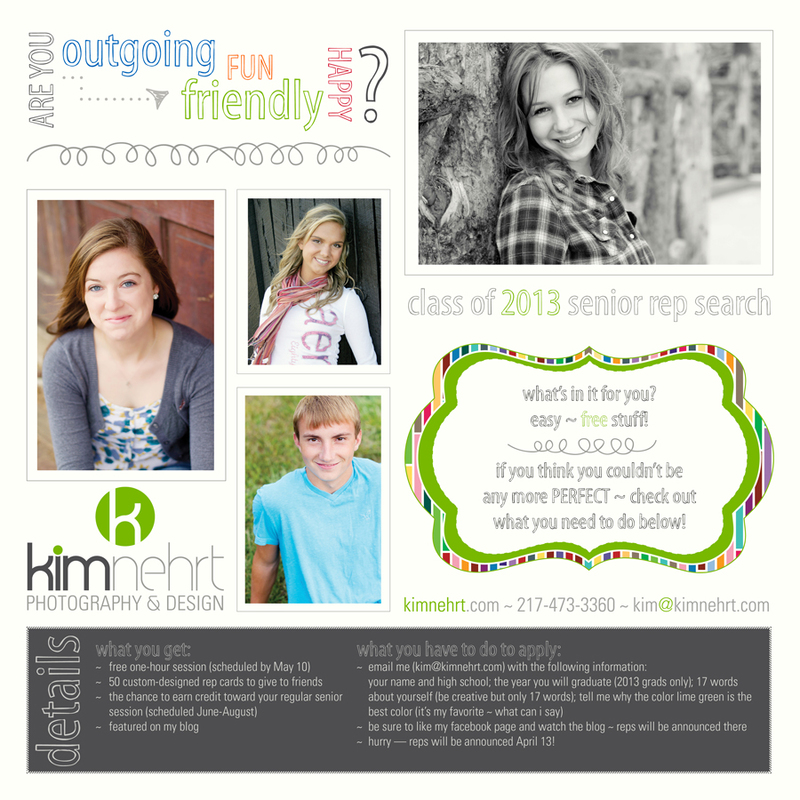 i have openings for 2013 senior class reps and you just might be perfect! check out the information below and get an email out to me, because i’ll announce the winners April 13, so there isn’t a ton of time. 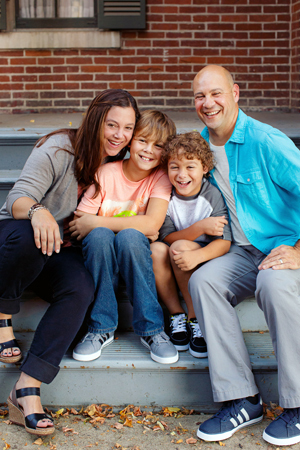 check with your parents to make sure it’s okay with them (i’m guessing if they know you have a chance to earn $$ toward your session, they’ll be okay) and then get to work (it’s just a little work)! now, if you aren’t a 2013 senior, i’m sure you know one that might be a perfect fit so let them know about this! thanks for doing that — i appreciate it! be sure if you are applying that you like me on Facebook because that’s where i will announce the reps on April 13 (did i mention that). oh, and your location doesn’t matter to me! i will travel far and wide to get to you! have a fabulous friday! i’m so excited to hear from you!